Best Hotels in Pattaya- The 2018 Updated List! This List of Best Hotels in Pattaya is from my recent Bangkok and Pattaya Tour. Every holiday has its own story and one of the most important parts of it is to keep in mind where to stay. From luxurious to under budget every hotel has been servicing their customers from long back. Pattaya is one of the places where demands of hotels, resorts, guest friendly hotels are high on every year. 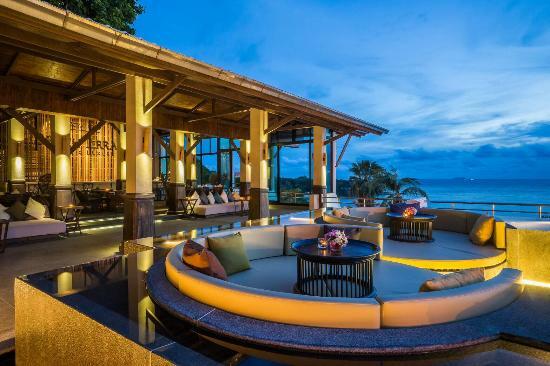 Let’s head on to explore some of the good and comfy and luxuriously best hotels in Pattaya. The three-star hotel located in south Pattaya. Citin Garden Resort compass great hospitality filled with good services. The famous Walking street, go-go bars and wild nightlife, central Pattaya festival can be easily accessed through the hotel free shuttle service and other destination. Some of the other destinations like the main beach, sacred spots including Buddha hill are within very short driving distance. It is an affordable and guest friendly hotel if you are seeking. There are five options for accommodation in this hotel, including superior room, deluxe room, family garden suite, and the penthouse four-bedroom suite. Give them a chance to prove that it is one of the best hotels in Pattaya near walking street. This hotel is a four- star best hotel to stay in Pattaya. 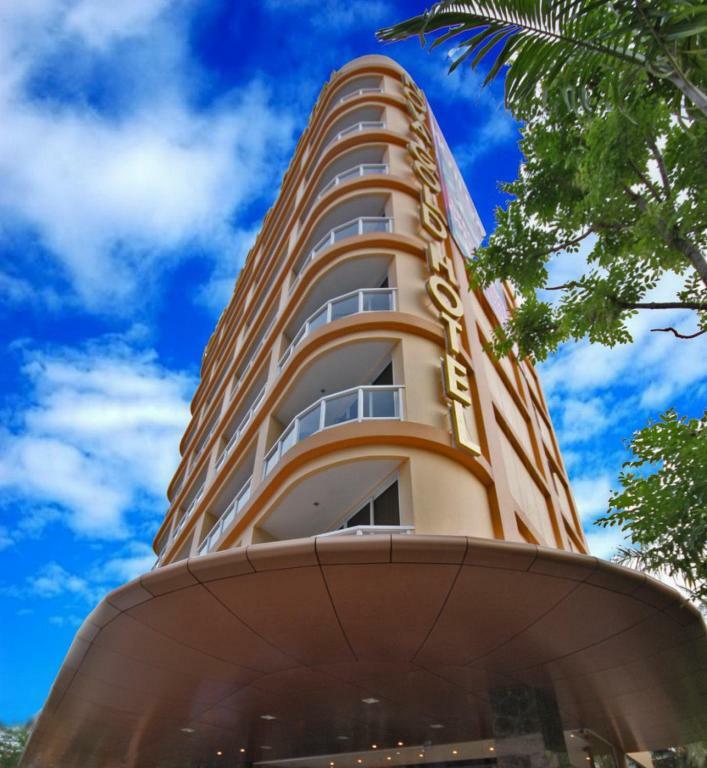 Hotel Vista is an 8 story hotel which located in Soi 4, North Pattaya. The hotel has the grand lobby and contemporary look. This hotel provides amazing services. 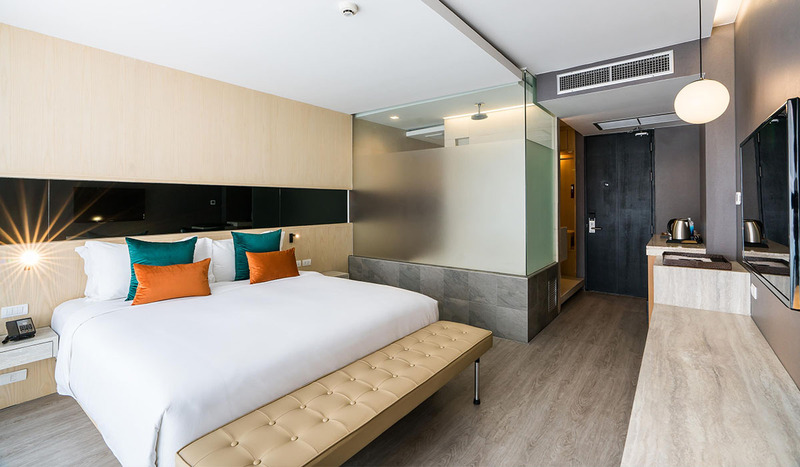 There are 135 premium rooms that are furnished with modern furnishing in addition to the overall sleek and contemporary design which makes Hotel Vista the best hotel to stay in Pattaya, Thailand. There are deluxe 2 bedrooms suites that come with 1 king size bed or 1 single bed, the club Luxx and club suite room. Rooms come up with a flat screen tv, bathroom, and a balcony. This Hotel is one of the most prestigious and Best hotels in Pattaya, it is quite a surprise to find a nightly room price starts under 100$! This hotel is in the Phratamnak area is home to 11 restaurants, a huge PEACH conference center, and 1090 guestrooms. The hotel has outdoor six swimming pools and direct access to the Cosy beach. This is also known as one of the most visited hotels for celebrities around the world. It provides luxury and beach facilities, This is the Best Hotel in Pattaya near the beach for family or couples. It is a three-star hotel with fabulous outlook. 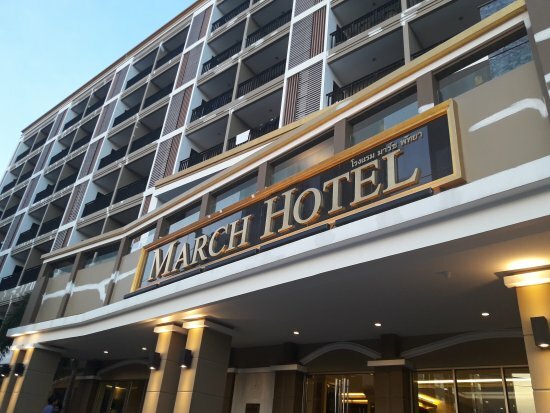 This guest friendly hotel is conveniently located within Pattaya Walking Street, which is one of the biggest nightlife locations in Thailand. 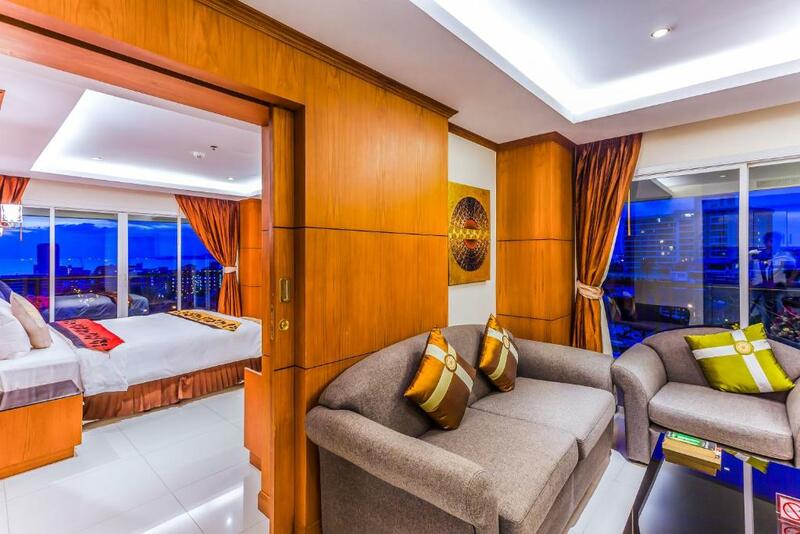 Its strategic location allows visitors to explore Pattaya’s tourist-friendly bars, the Royal Garden Plaza and the Avenue with other attractions. The Pattaya floating market is just 15 minutes away while the Bus terminal is approximately 20 minutes away from this hotel. 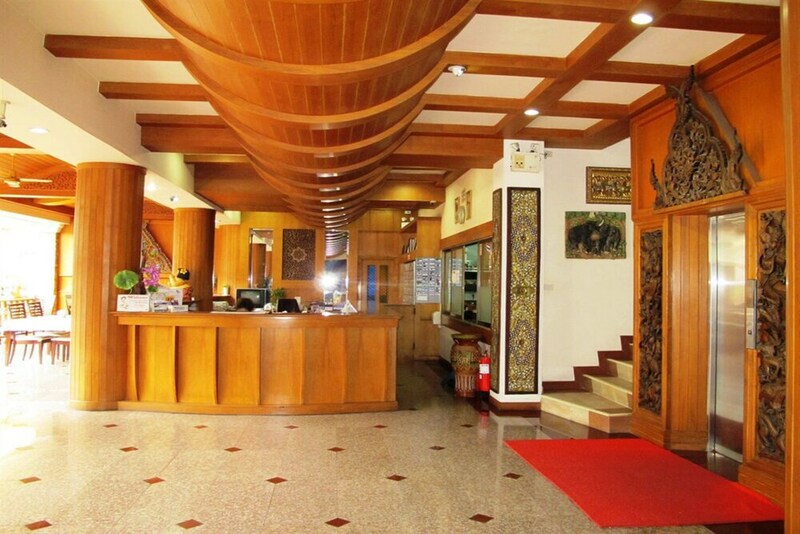 This guest friendly hotel in Pattaya provides you all facilities with respective services. It would be a good choice to stay here when you are on a budget trip as this is the best budget-friendly hotel in Pattaya. This is a three-star hotel in Pattaya. And if you are looking to stay in this hotel then you are just minutes from Hard rock cafe and Pattaya memorial hospital. This is a right choice to make to make a stay here. This is one of the best hotels in Pattaya for family because it provides good environment and atmosphere. March Hotel has beautiful building and structure. This is an affordable and family-friendly hotel in Pattaya. Also provides self-parking on site. Nova Gold Hotel is stylish four-star hotel located just off the main central Pattaya road, in Pattaya, Thailand. Just within walking distance from the hotel, you can enjoy the beautiful Pattaya beach, a 3-km stretch good for water sports such as jet skiing, parasailing or boat sailing. 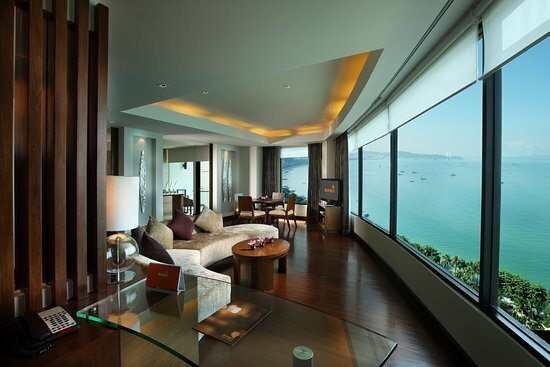 This is one of the popular hotels among the family-friendly Best hotels in Pattaya. Tara Court Hotel is a high-quality three-star hotel. That offers a home away from home apartments in Pattaya. From the friendly staff, it provides satisfying services on international standard here. Tara Court Hotel is no doubt the best hotel in Pattaya for luxurious stays. Suites start with the 48 square studio and go up to the 111 square two bedroom apartments, ideal for those traveling in groups or with their children and parents. The apartments are well equipped with their own private balcony, flat screen television with DVD player and satellite channels. This is a fun loving and best hotel to stay in Pattaya with family. Amari Ocean Pattaya is the best hotel in Pattaya for a bird’s eye view of the city. It is an expensive five-star complex split into two sections with a beautifully manicured garden, two swimming pools and a host of leisure amenities. Located in the quieter north Pattaya on Beach Road, the wide coast is just a few steps from the hotel, and all the beachfront attractions – shopping malls, Walking Street, Bali Hai Pier – are within easy reach, either on foot or by one of the many cheap and convenient baht buses. In total there are 297 rooms in the Amari Ocean Pattaya, split into the four-star Garden Wing and the more modern five star Ocean Tower. This is Pattaya’s one of the most beautiful resort. Do let us know if you find this article helpful and subscribe to us for more such blog posts! Hello, traveling lovers! I am Kartik Parik, a travel writer with a zeal to write anything and everything about travel. I am here to share my experiences from my recent travel expeditions.